Native plants are a fundamental part of a bird’s life. They provide food, shelter, foraging areas, protective cover from predators, a stage for courting and territorial displays, nest building material, and nest platforms. By planting a variety of trees, shrubs, wildflowers, vines and grasses you can provide an assorted array of resources for the birds in your landscape. Many native trees can provide habitat as well as food for a variety of birds. 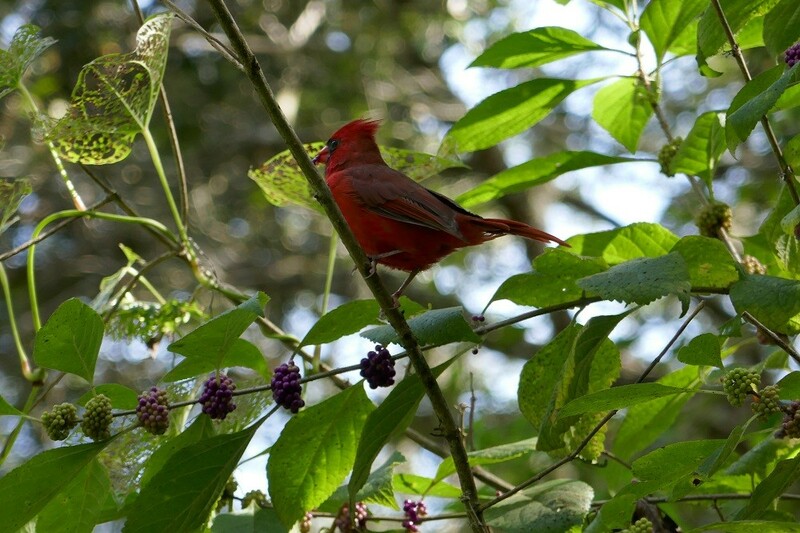 Shrubs such as beauty berry and pokeweed provide an important food supply for birds during the lean times of winter. Incorporating vines into your landscape can provide food as well as nesting sites. 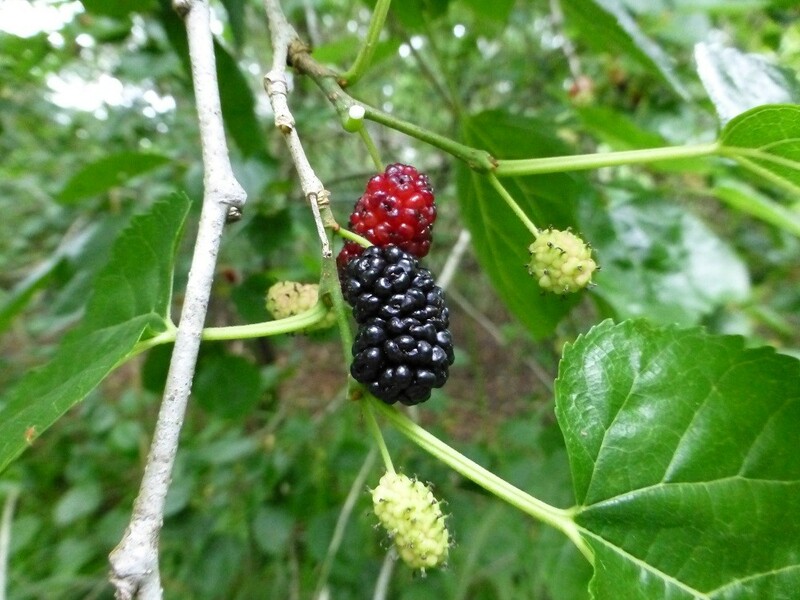 Blackberry and grape are especially useful because they tend to form thickets that not only provide food, but nesting areas, foraging habitat, and protection from predators. Wildflowers are usually planted for nectaring insects particularly butterflies, however, many birds include not only wildflower seeds in their diet, but also the flowers, unopened flower buds, and tender new leaves. Native grasses planted in the home landscape will provide birds with seeds, nest building material, cover, and nesting sites. An evergreen tree that reaches 25 feet in height at maturity. Only the female plant produces the red berries (dioecious). It grows in sun to part shade with average to moist soil. 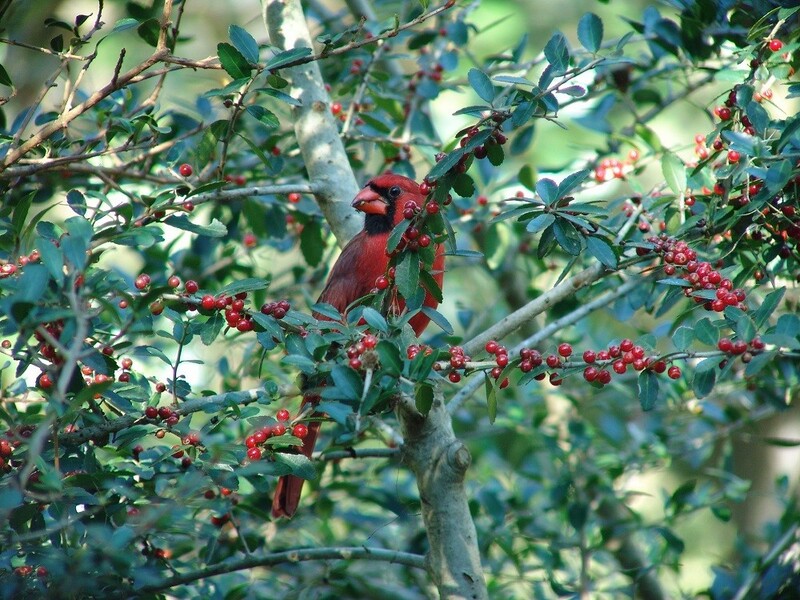 All hollies are important winter food sources for songbirds. A deciduous tree reaching 50 feet in height. It grows in full sun with average to moist soil. Greenish clusters of flowers appear in the spring and are followed by elongated purple fruits. The fruits are a favorite of songbirds and many other animals. Gray catbirds especially love the berries. A deciduous tree that can attain a height of 100 feet at maturity. It grows in part shade to full sun with average moisture. Long racimes of white blooms appear in the spring followed by small cherries that can be as large as 3/8 of an inch across. The cherries are a favorite of birds. 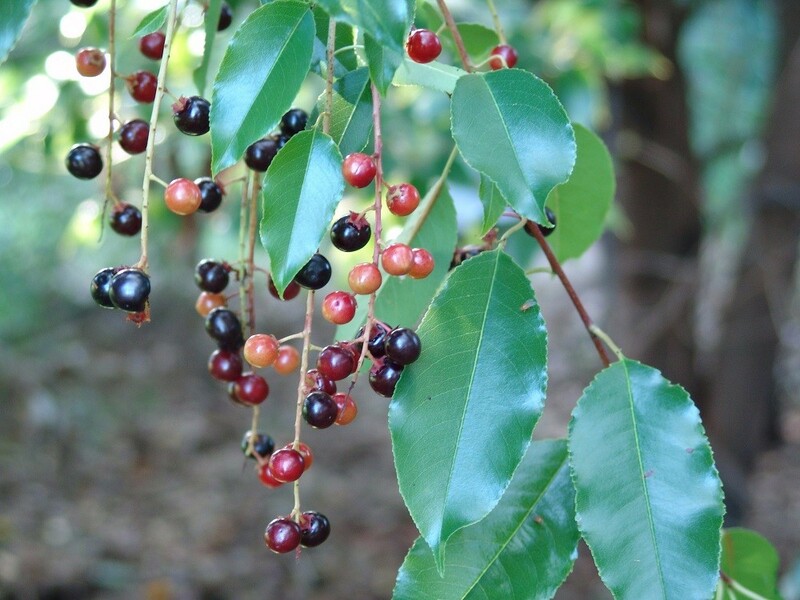 Cherry laurel is a native, evergreen, tree that grows in full sun to part shade with average to moist soils. It grows to a mature height of about 35 feet. It is native to Alabama, Arkansas, Florida, Georgia, Louisiana, Mississippi, North Carolina, South Carolina and Texas. The evergreen foliage provides excellent nesting habitat for songbirds. Buy cherry laurel seedlings here. A deciduous shrub reaching 8 feet in height. It grows in part shade to full sun with average moisture. 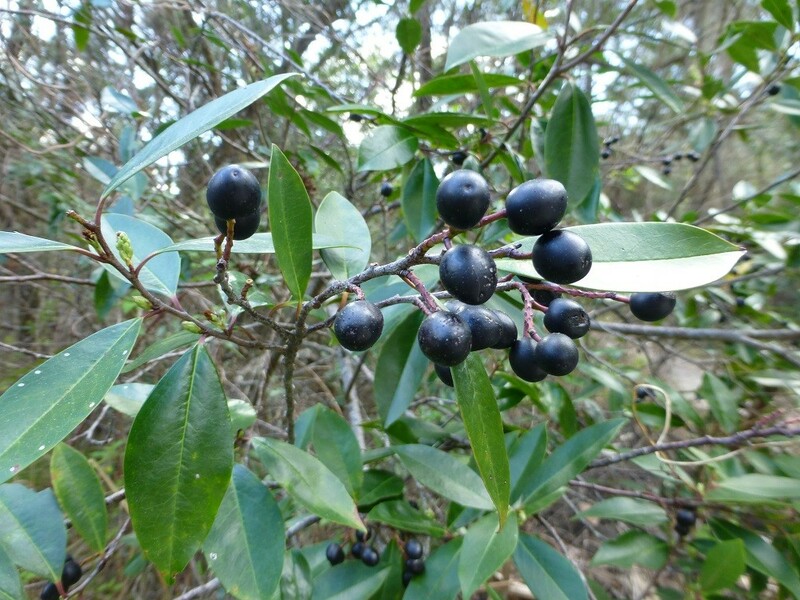 The purple berries are eaten by songbirds and other wildlife. It is an important winter food source for many animals. A large evergreen shrub reaching a mature height of 20 feet. It grows in part-shade to full sun with average to moist soils. 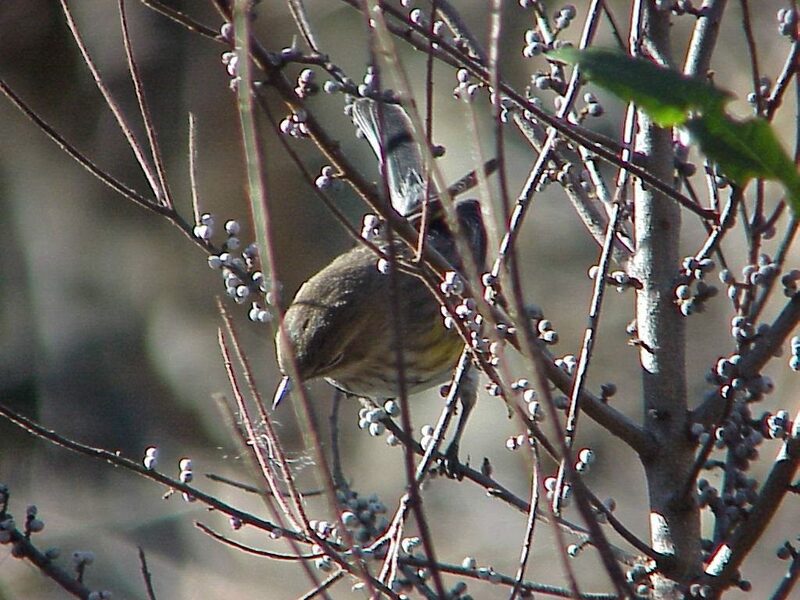 The small waxy berries are eaten by a variety of songbirds. An herbaceous shrub that can reach a height of 10 feet. Racemes of small white flowers appear in the spring, summer and fall and provide a nectar source for many insects. The purple fruit is prized by songbirds and other animals. It is an important fall and winter food source for wildlife. 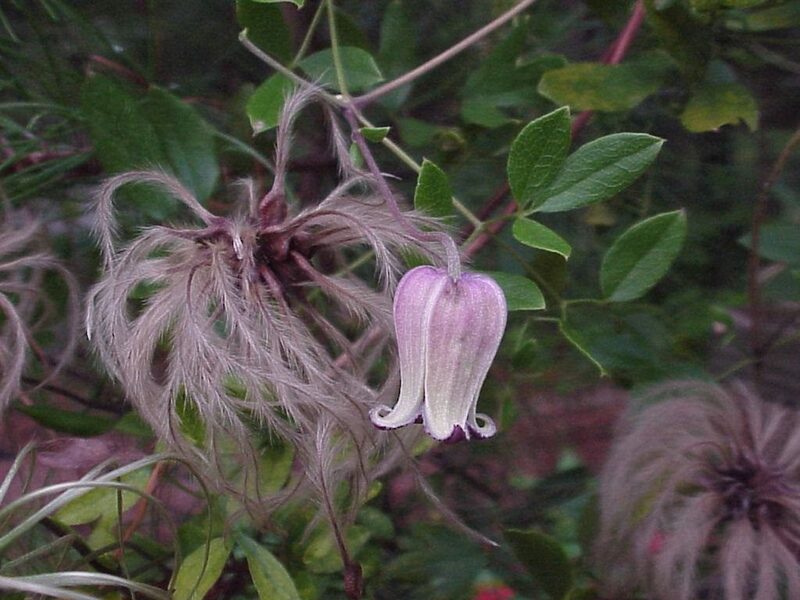 An airy, fragile, native vine that produces an abundance of bell shaped, pale purple-pink, flowers. The seed pods are eaten by birds and small mammals. It grows in part shade with average moisture. Buy netleaf leather flower vines here. Buy netleaf leather flower seeds here. 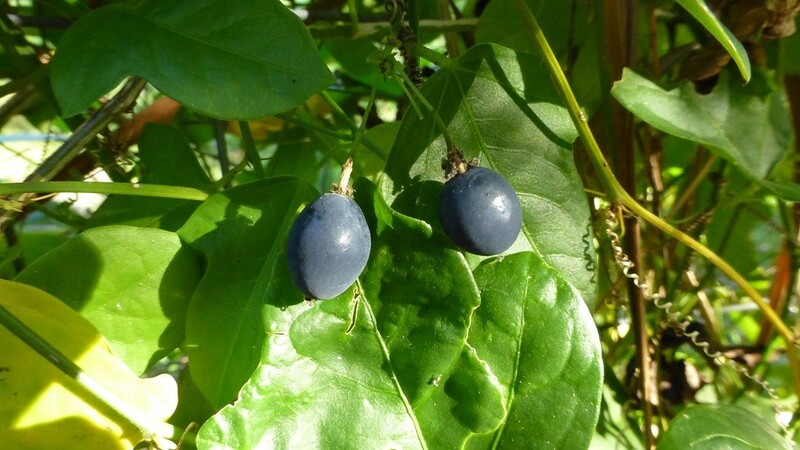 A small native passion vine that produces lots of small, egg shaped, fruit that the birds love to eat. It also creates a dense clump of foliage for the birds to hide in. It grows in part shade with average to dry soils. Buy Passiflora suberosa starter plants here. A high climbing deciduous vine. It grows in part-shade to full sun with average to moist soils. 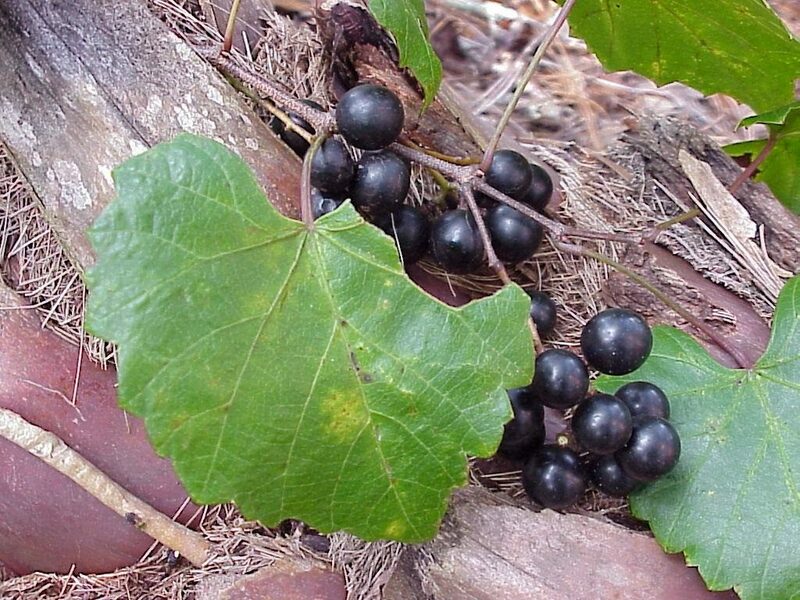 The grapes are an important food source for songbirds and other wildlife. 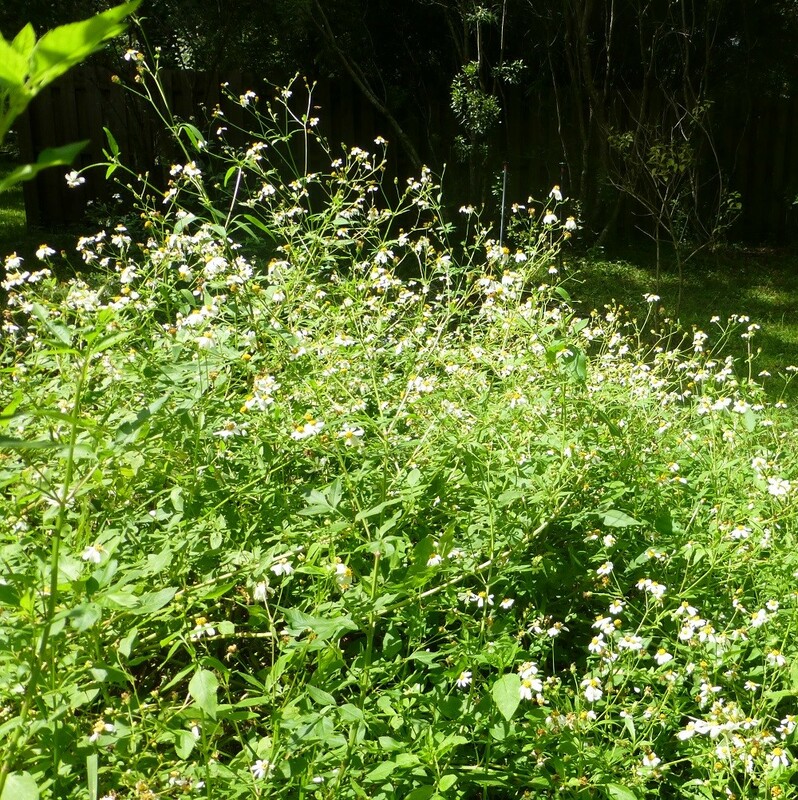 A perennial wildflower that reaches a height of 3 to 4 feet. It is somtimes called Spanish needle. The white flowers appear all year. It grows in full sun to part shade with average moisture, and readily re-seeds wherever it is planted. The flower buds and seeds are eaten by songbirds. 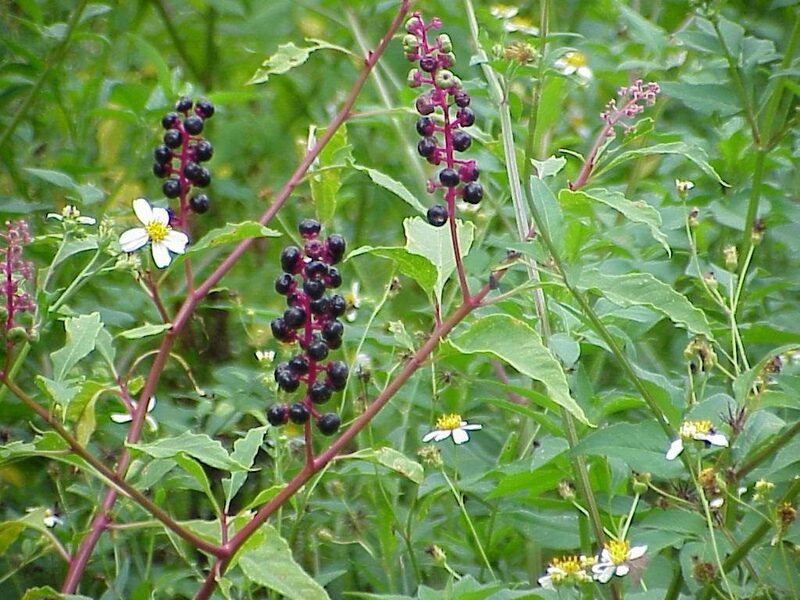 Buy Bidens alba seeds here. A small creeping wildflower. 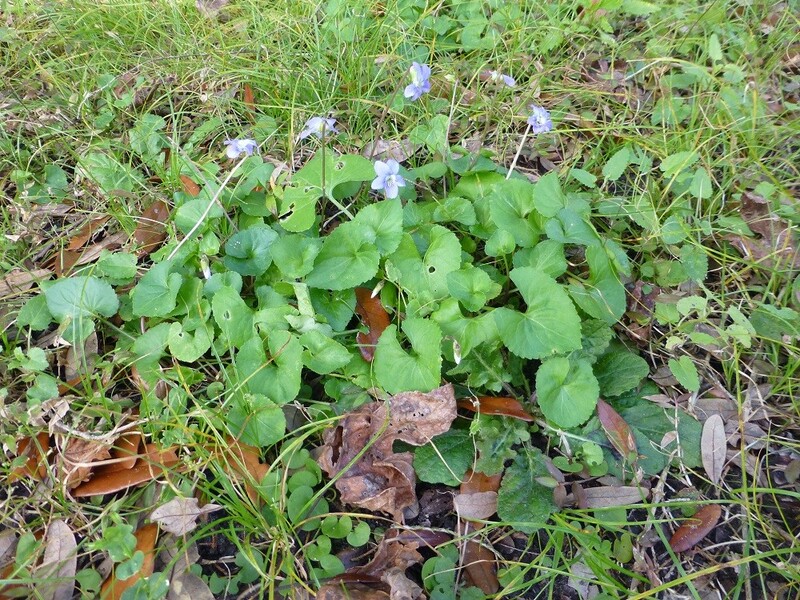 The small blue flowers appear all year. It grows in partial shade with average moisture and spreads by roots that develop at the stem nodes. The unopened flower buds, flowers, tender leaves, and seeds are eaten by game birds and songbirds. 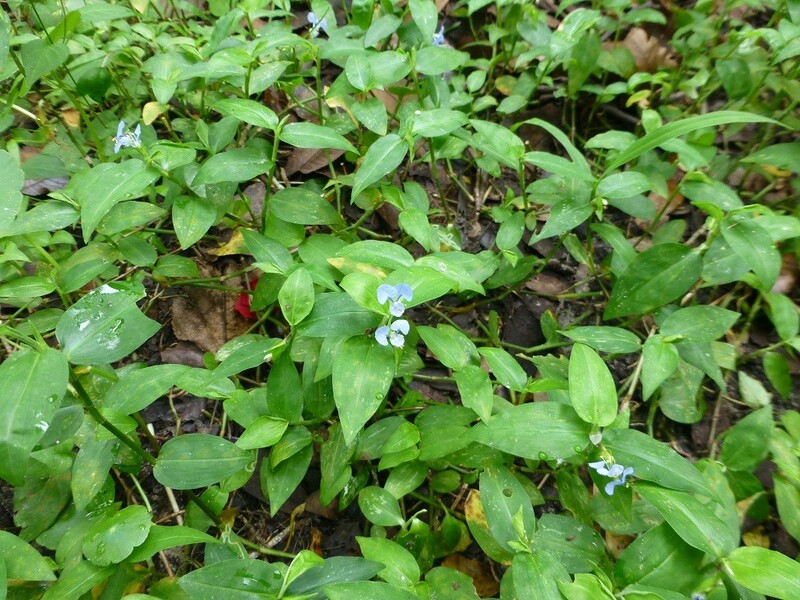 A low growing perennial wildflower with violet to pale blue flowers that appear throughout the year. It grows in part-shade with average to moist soils and readily re-seeds wherever it is planted. The unopened flower buds, flowers, tender leaves, and seeds are eaten by game birds and songbirds. 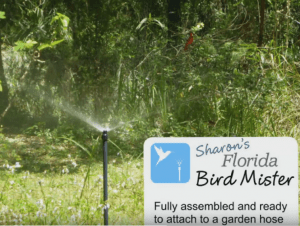 Bird Mister - Easy Hose Connect – Fully Assembled – Birds Love It!